They started writing and singing as teens. Decades later, Bill Gaither and John Michael Talbot are award-winning Christian music legends. Both are set to perform in Colorado Springs. Talbot, 62, helped create country rock before the Eagles took it easy. Following his conversion to Christianity, he became a pioneer in the emerging contemporary Christian music scene. Talbot has released more than 50 albums, selling more than 4 million copies. 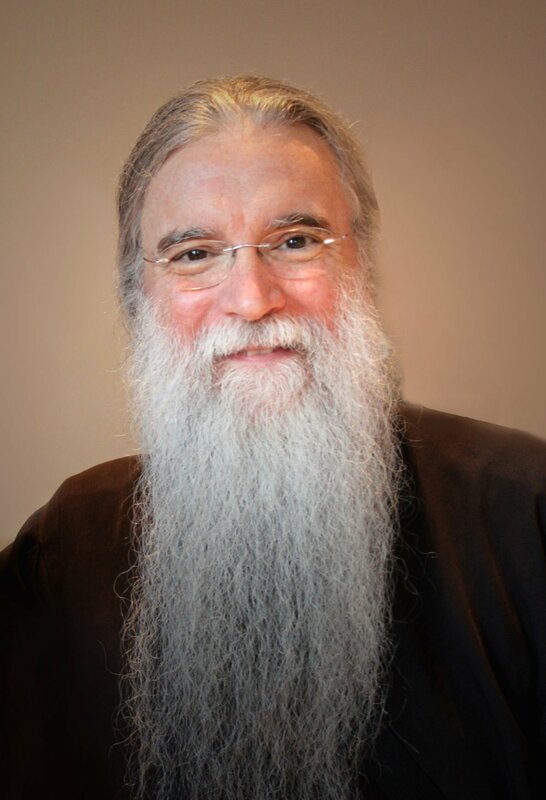 His 28th and latest book, "Monk Dynasty," explores the Catholic monastic tradition. He also hosts The Church Channel TV series "All Things Are Possible." He will sing and teach this week at the Jesus King of All Nations 19th annual conference at Pikes Peak Center. He sings at 7 p.m. Thursday and teaches at 2:15 p.m. Saturday. The free event is hosted by St. Thomas Aquinas Society. Organizer Therese Lorentz says the focus is "prayer and education in our Catholic faith." Speakers at the event, which runs Thursday through Sunday, include the Rev. Piotr Prusakiewicz, the Rev. Bill Casey, the Rev. Bill Halbing and Annie Karto. Bishop Michael Sheridan will celebrate Mass at 7 p.m. Friday. There also will be a youth event with the Rev. Kyle Ingels. Register at stthomasaquinassociety.org. Appearances in Colorado, New Mexico and Texas are part of Talbot's itinerant ministry. "Like St. Francis, we are going from parish to parish in a time of great need in our culture," he says, "rebuilding the church one parish at a time and renewing hearts one life at a time." Gaither founded his gospel trio in 1956. Sixty years later, the 80-year-old grandfather still is writing, recording and touring. This year, he's performing 50-plus dates with his Gaither Vocal Band quintet, where he's keeping up with four younger singers: David Phelps, Wes Hampton, Todd Suttles and Adam Crabb. They perform Aug. 20 at Pikes Peak Center. Also performing are female vocalist Charlotte Ritchie, male vocalist Gene McDonald and guitarist/comedian Kevin Williams. Gaither and his wife, Gloria, have written more than 700 songs, including one immortalized by Elvis ("He Touched Me") and many more found in church hymnals ("Because He Lives") across the world. All told, Gaither's trio, his Vocal Band and his popular "Homecoming" reunion series have sold more than 100 million recordings and DVDs - more than any other gospel performer. In an interview from his Indiana home, Gaither said he and Gloria worked for a decade as schoolteachers before their music took off. "I loved teaching, but my night job took over my day job," he says. Gaither was drawn to gospel tunes by the music and the message, and he remains a fan of intertwining vocal harmonies and old-time songs about how Jesus shed his blood to wash sinners clean. "You don't do anything for this long if you don't believe in it," he says. "It's great when the stuff you're singing is stuff that can help people through very difficult times and give them an eternal perspective on what's important in life." Gospel music even offers a way for Christians to experience unity in divisive times. "There are many different points of view, theologically and politically," he says. "There's no way we're going to agree on all the issues, so when I get in front of a crowd of Christian people coming from so many perspectives, I emphasize the transformational power of meeting and knowing Christ." Gaither says he has considered retiring, but only briefly. "I think I'll never get to the place where I want to shut this off," he says. "It has been a pretty rewarding life, and if the lights go off tomorrow, what a ride!"